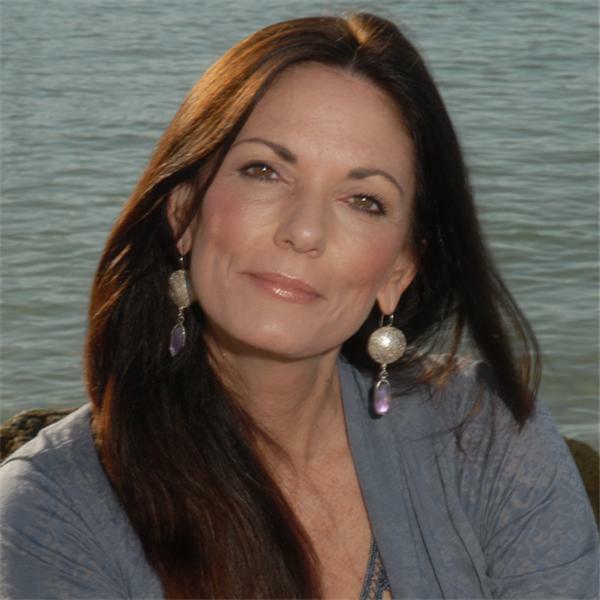 ‘Unlimited Realities’ – Blog Talk Radio Show with host Lisa Zimmer. Provocative, informative and empowering radio featuring authors and those improving the world one step at a time. I’ll be sharing some of my experiences working with souls in transition along with guest husband/wife Team Mr. and Mrs. Gary Walters of the Gary Waters Show who will discuss their experiences working with paranormal experiences, ghosts, hauntings. Also joining us is Cindy Plume who lives with ghosts in her comfy home. Join us for a ‘lively’ conversation! While I have had experiences with paranormal activity and the presence of departed souls, including some with a few poltergeist entities in my childhood home, my work is primarily devoted to working with the living and sometimes helping individuals who are in the midst of making their own transition. Those are powerful moments–as powerful as the transition of birth. Both are only about the eternal cycle of life. You can also listen online after the broadcast.